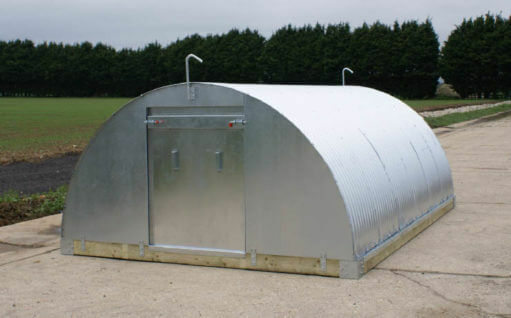 Designed in collaboration with leading UK and European producers, and proven on farms worldwide, our Sow Huts provide long-lasting, purpose-built accommodation for your breeding sows and gilts. 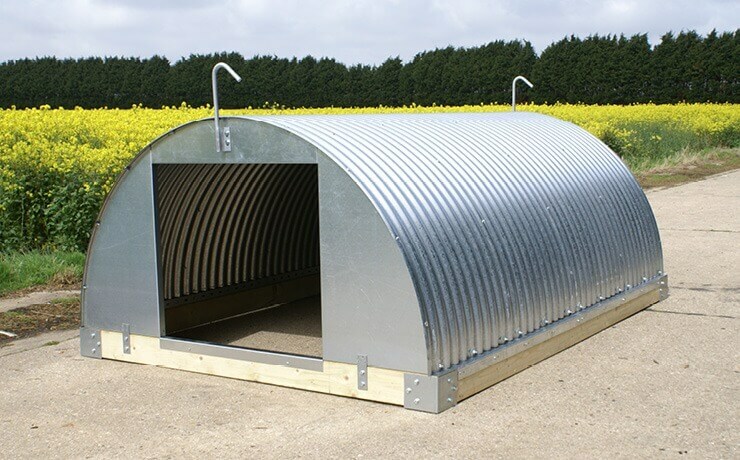 All our Sow Huts are built from top-quality materials for long life and low maintenance. 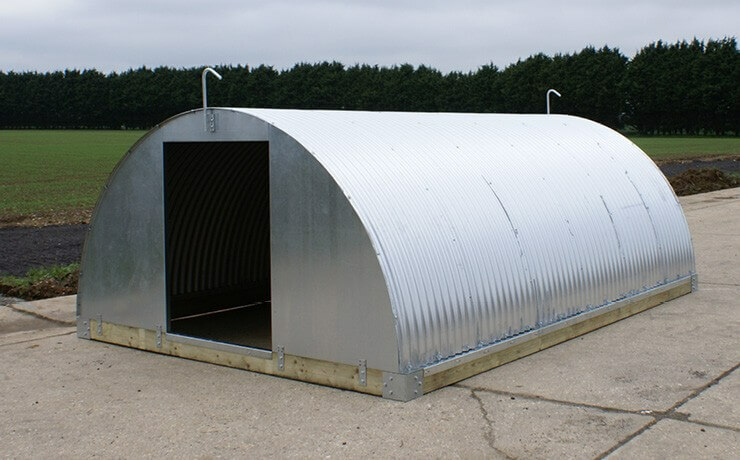 Our Sow Huts are constructed from fully galvanised, heavy-duty steel to resist corrosion; built on a tanalised timber subframe, they’ll give years of reliable service with minimal maintenance. 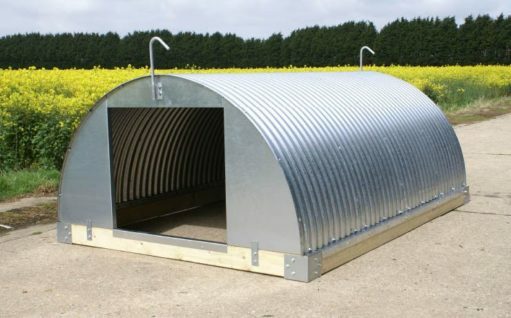 All Sow Huts are supplied pre-punched for easy assembly using standard tools, reducing time and labour costs. 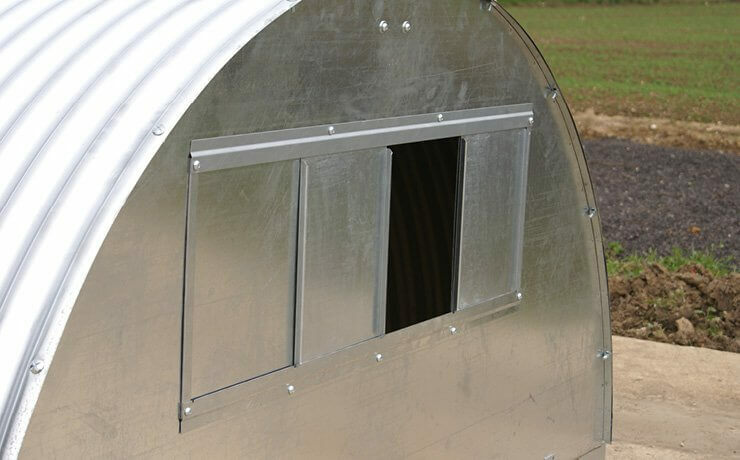 Standard features include a door 1.0m wide and 1.3m high at one end, with a vent at the other. The doorway has a 15cm threshold with reinforced steps, helping to retain straw bedding and reducing costs. 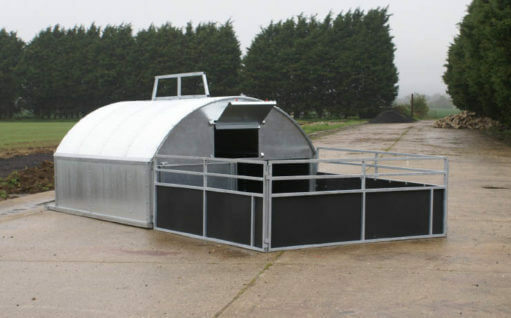 Options include a lift-out door to replace the sliding vent, and a 1.5m wide front doorway for easy bale access. 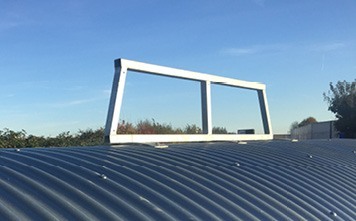 Doors can be removed in summer for maximum airflow: the back panel can be filled in with a sliding rear vent or hinge-up door if you don’t require access from both ends. 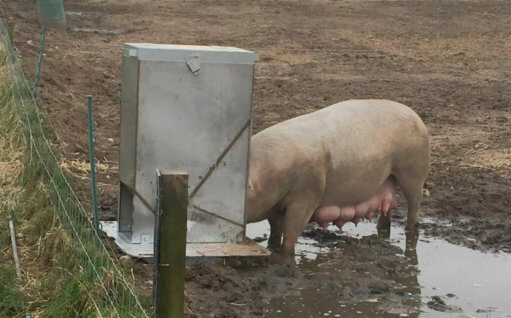 The size and number of huts you need depends on your group numbers, and whether you’re housing gilts or adult sows. 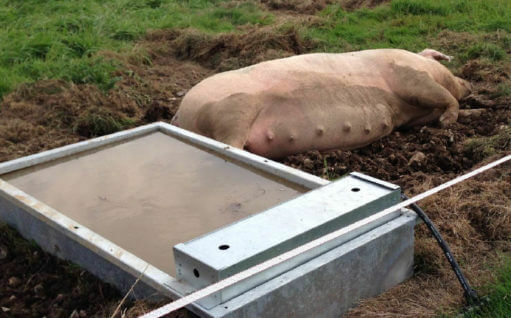 As a rough guide, you need to allow 1.0m2 per gilt, and 1.5m2 for each adult sow. For adult sows, or bigger numbers, you also need to ensure they have enough volume of space, so our Sow Huts increase in size proportionally. Fitted as a replacement for the standard sliding vent, this lift-out door can be removed completely to provide maximum airflow in summer. 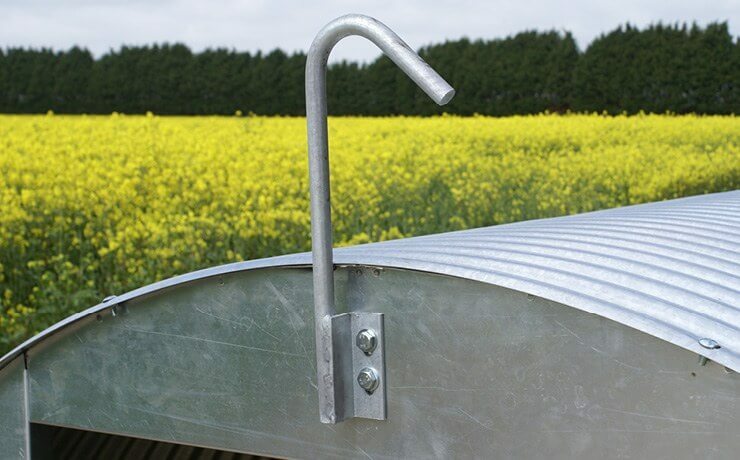 Available as an option on all Sow Huts, the insulated roof is effective at temperatures ranging from +40 to -40°C, preventing overheating in summer and reducing condensation and straw use in winter. 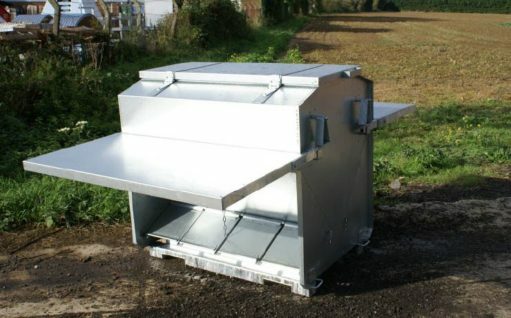 Replacing the lifting hooks, this heavy box-section frame means you don’t need a lifting beam, and can move the Hut without leaving the tractor cab, or using a lifting beam. 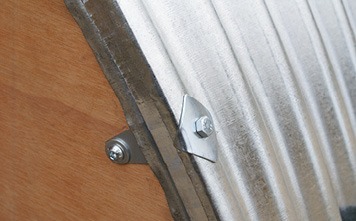 The internal ridge timber also adds strength and rigidity to the Hut. 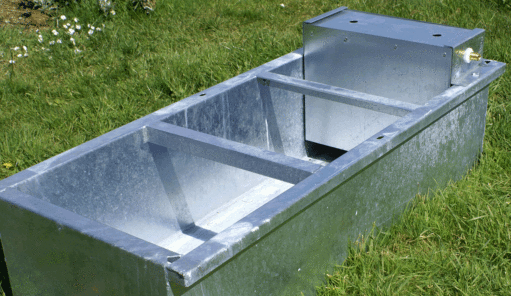 A galvanized beam that enables you to lift the Hut, using the lifting hooks fitted as standard. 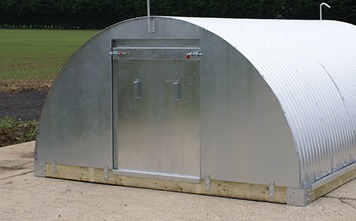 Available in sizes to suit your Hut length.